Military Family World Travels and Service Tracking Push Pin World Map! A personalized push pin world travel map that includes 300 map pins. Perfect for those who served or are serving in the military, air force, navy, army, marines, etc. 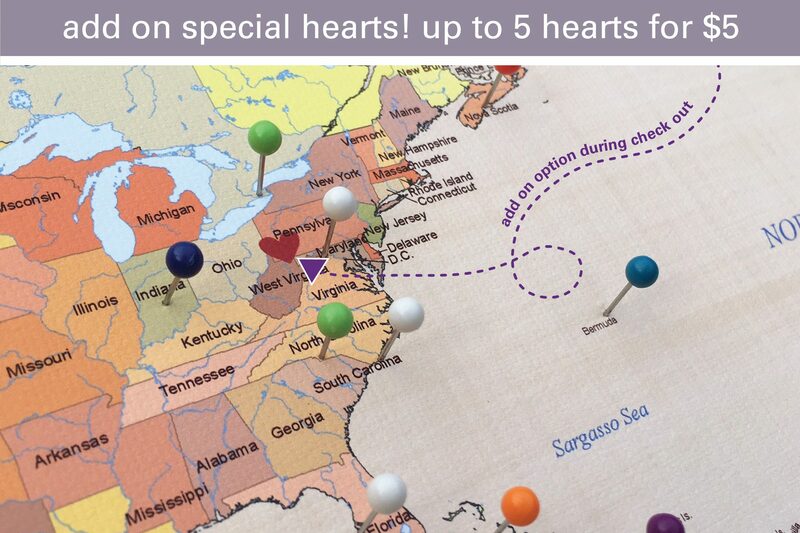 Commemorate your loved ones service time and locations they traveled to. Custom legend with up to 3 items. Please specify 3 colors for your map pins. Please provide the name and date you want printed on your map. The Jones Family, The Wilkesons, Joe & Jen’s Adventures, etc. Please provide the city/state or city/country. 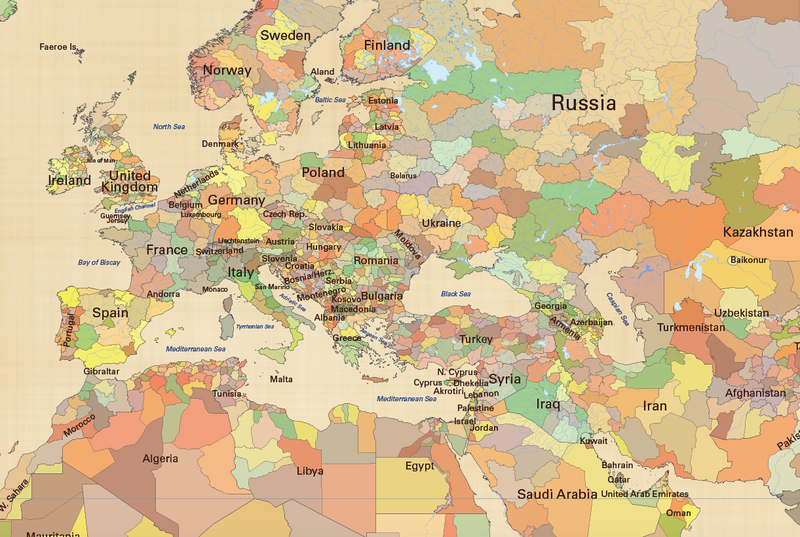 This is a personalized world map that allows you to have a one of a kind map. Once complete, you have created something no one else in the world will have. What a great idea for a family heirloom and keepsake to display where your love has traveled. !! VERY IMPORTANT!! What you supply at time of order is what will be printed. Please ensure accuracy at time of order. We do not provide digital proofs before printing this item. Love my anniversary map! JWdesign was so wonderful to work with. My map arrived damaged from USPS, and JWdesign was very helpful and easy to work with-they immediately made me a new map and had it sent to me. It is such a treasure. The funny part is that my husband surprised me with a different map from JWdesign for our anniversary (the national parks map)! We must know each other very well! They are both perfect, and we are excited to add them to our home.